Google Home And WiFi Officially Arrive In The U.K.
Great news for our friends in the United Kingdom. Until now, getting your hands on #madebygoogle devices proved a bit difficult. Consumers were left shopping from U.S. stores with no guarantee of support or warranty for Google Home or Wifi. Today that all changed. Google announced today, via the Keyword Blog, that their popular smart assistant Google Home will be made available to the U.K. on April 6th. Along with it comes the addition of the powerful Google WiFi system. Here’s the rundown of pricing, availability and where to grab yours. 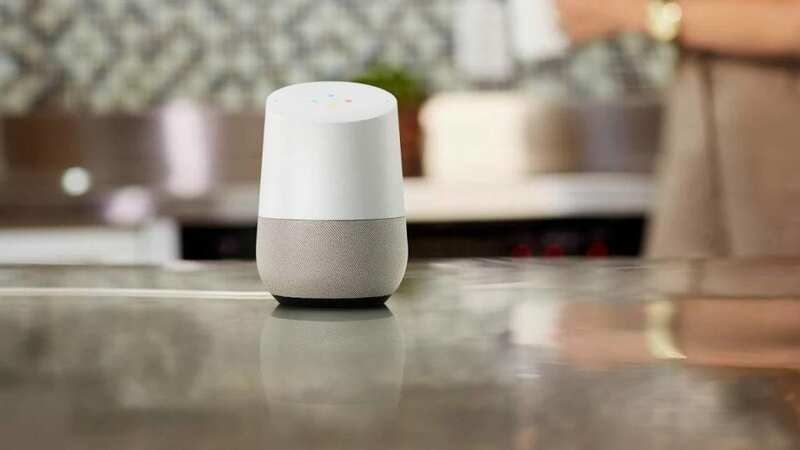 With more and more actions being added all the time, Google Home is aiming to connect “all the things” in your home and be the go-to device for streaming media, information and smart controls in you abode. April 6th the smart assistant will be available from the Google Store as well as retailers including Argos, Dixons, John Lewis and Maplin. Google Home will be selling for £129 with free shipping. This makes it roughly $162 U.S. which should be comparable to buying one and having sent overseas. 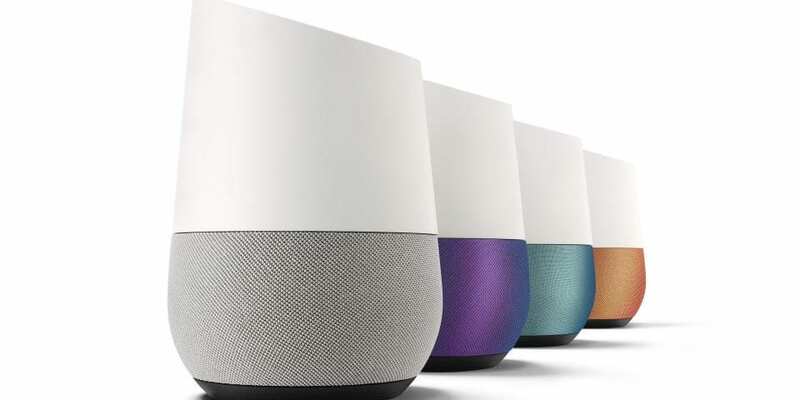 You will also be able to pick up bases for your Google Home to customize and personalize to your tastes. Colored bases will be available in fabric or metal at £18 and £36, respectively. If fast, reliable internet connections are your thing, Google WiFi will also be available on April 6th. Individual or in a two-pack, Wifi will run you £129 for a single or save £30 when you grab two for £229. You can find the Google WiFi at the Google Store as well as these retailers, Dixons, Argos, Maplin and John Lewis. If you’re anxious to get your hands on one sooner Amazon U.K. is already listing the single WiFi and shipping is free to the U.K. Check out the details at the link below. Seeing Google pushing products to a larger market is encouraging. We sincerely hope OEMs will follow suit and do the same with Chromebooks. #madebygoogle for all!